Christian Persecution Coming Full Circle Where It Began–Prophecy Unfolding – I Am Not Ashamed Of The Gospel Of Christ! A headline on facebook caught my eye this morning and as I scrolled by it, I felt an instant “go back, look at that.” For a brief instant you see I was like so many who have scrolled past the rising persecution of Christians, until I felt the strong hand of the Holy Spirit urging me to look! It wasnt a sensational headline, it was a simple statement you see so often. It simply said : “The scope of persecution in the cradle of Christianity.” I’ve heard this description before but it never really hit home until this morning. We have come full circle of Christs words that they will HATE you because of me, and a time is coming when they will you thinking they are doing a service to God. 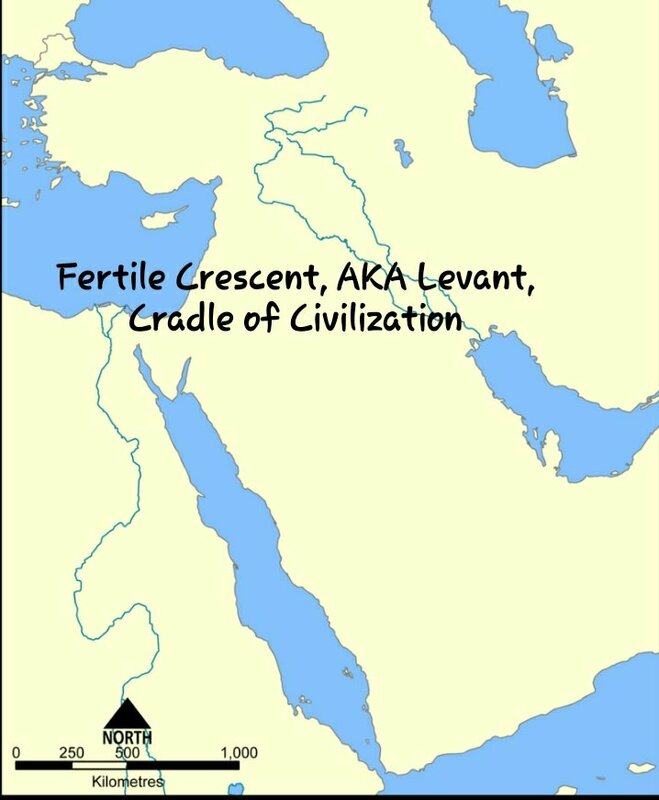 The cradle of civilization is where it all began and its where it will end. The land of Israel has always been a trembling cup. From the Romans to Hitler, to Mohammad to current times. The slaughter of Christians began there after Christs death, in fact one of our Apostles slaughtered many until Christ appeared to him on the road to Damascus. Christ prophecied about the oncoming persecution, and now it is growing in the same place it started, 2,000 years ago. We have come full circle. And yet the Western Church has closed their eyes and their ears and are silent. I shared a plea from the ACLJ this morning to sign a petition to raise awareness for the persecution of Christians in Pakistan. Pakistan joins Iran and other Muslim majority nations in the Middle East in participating in the deaths and persecution of Christians. Even those Muslim majority countries like Jordan who arent actively pursuing death for Christians are complicit for their silence and inaction to intervene. The UN is the hands behind the curtain as they are pulling the strings that could help to end this, yet they refuse. The blood on their hands will not be unseen by God no matter how much they try to wash it off. The churches of America lead the way in the confederacy of silent conspiracy. Justifying their silence by saying “it only is persecution if it happens here, or they arent true Christians and they have no faith.” The church is guilty by association evidenced by their silent agreement. If your silent in the face of evil, you are evil yourself. 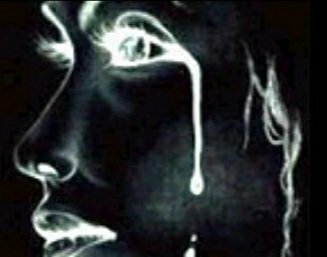 In this country the Coalition of Christian churches used to have a loud vouce, but in their greedy worldly desires they have let the world silence them. Too harsh? Thats nothing compared to the judgement reserved for them by God. And oh yes you can do something. You have a voice and yet remain silent. Remember your silence is heard by God! Start here to sign a petition. (Click here) Its free and takes only a minute. While your there search and sign other petitions. Share it take it to your church and demand the Pastor get behind this, or demand he be be replaced. And thats not too harsh either, its time to act and wake up.